Steven Schilling, Director of Sales at Magna IV, builds long-lasting relationships with his clients by delivering outstanding results on-time, on-budget and on-target. As the time between marketing opportunities and brand message delivery has become more compressed, Steven has made it a point of pride to be available to his clients 24/7. Whether it’s through call, text or Facebook message, Steven is there to provide his clients with strategic counsel, high-quality collateral materials and innovative cost-cutting solutions. Take Steven’s use of Magna IV’s online marketing portals as an example. These online tools give his clients the power to order their branding and marketing materials—such as postcards, pamphlets and mailers—with the simple click of a button. Even better, these one-stop shops save clients’ time and money by ensuring consistency among all of their materials and providing greater control over the timing of their marketing campaigns. 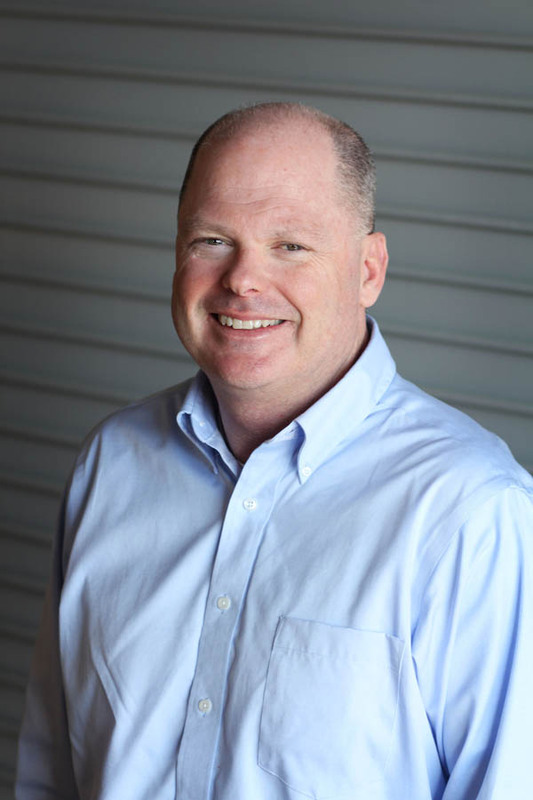 As Director of Sales at Magna IV, Steven works with national non-profits, including St. Jude Research Hospital, National Kidney Foundation, Colon Cancer Alliance and others. In fact, Steven recently set up an online marketing portal for St. Jude Research Hospital’s Dream Home that revolutionized their marketing process and significantly benefitted their overall fundraising success. Since joining the Magna IV team nearly 20 years ago, Steven has served in numerous roles—from customer service representative to estimator. This experience, combined with his service in the National Guard and U.S. Army for eight years, has helped Steven develop the leadership, organization and can-do attitude that serves his clients well. Steven is as passionate about his community as he is about his clients. He is a board member of the Arkansas Arthritis Foundation and chair-elect of the Jingle Bell Run, long-time volunteer for the FedEx St. Jude Classic and a member of the Association of Fundraising Professionals. He and his wife, Paula, have three children, Alyson, Joseph and Jackson. 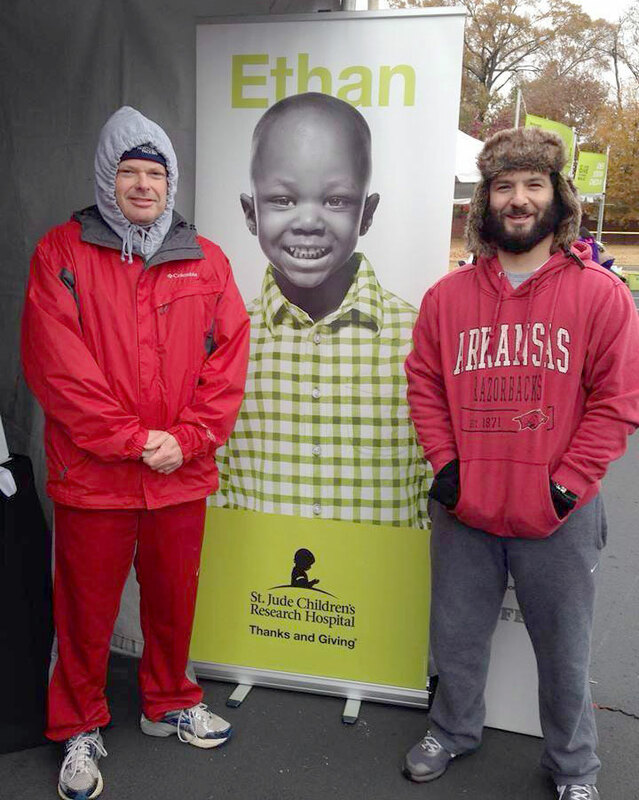 Steven Schilling and Assistant Production manager Jon Martin had a great time at the St. Jude Give Thanks Walk in Memphis on a bitterly cold December morning. We are proud to work with an organization that does so much for our children.